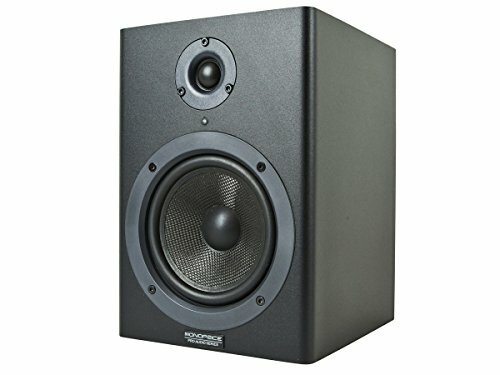 Every studio, be it a professional recording studio or just a home studio, needs a good set of monitor speakers, with a flat frequency response so you can hear exactly what the recording will sound like. If this describes your own needs, then you should get a pair of these 5-inch Powered Studio Monitor Speakers from Monoprice! 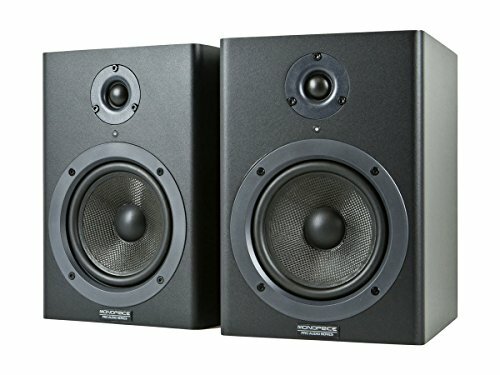 These speakers are professional quality studio monitors, designed to produce a flat frequency response for studio recording, mixing, and mastering duties. Each speaker is separately powered, is bi-amped with two dedicated amplifiers, and uses both balanced XLR and balanced/unbalanced TRS/TS audio input paths. The tweeter is a 1" silk dome design with magnetic shielding for a flat frequency response and accurate musical reproduction. The woofer is a 5" DuPont Kevlar fiber cone with magnetic shielding, rubber surround, and a high-temperature voice coil, for long hours of high volume work. Each monitor enclosure includes two separate power amplifiers totaling 70 watts of music power. A 30 watt amplifier is used to drive the tweeter, while a 40 watt amp drives the woofer. This use of dual amplifiers ensures that each driver has the power it needs without compromising the output of the other driver, ensuring that the audio output remains crisp, clean, loud, and distortion free at all times. 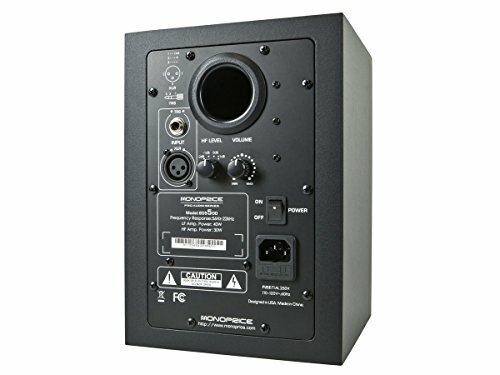 A four-position selector switch on the back of each speaker allows you to adjust the high-frequency bias, with either a -2dB, -1dB, Flat, or +1dB shelving of frequencies above 3000 Hz. 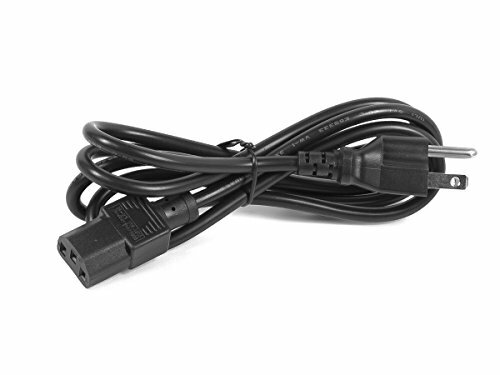 The purpose of this circuitry is to adjust the high-frequency response to the characteristics of the room being used. In a "bright" musical environment, an attenuation of the high frequencies is needed to produce a flat frequency response, while a more sound absorbent environment may require a boost of the high-frequencies to achieve a flat overall response. Studio ready flat frequency response allows mix engineers to truly hear what is being recorded and gives an uncolored representation of your final product. What you hear is what you get. Bi-amped power delivers 40 watts to woofer and 30 watts to the tweeter which reduces power loss inherent with passive crossovers and reduces inter-modulated distortion. Kevlar bass drivers allow these reference monitors to hit harder, extend to lower frequencies, and handle more power without ear-fatiguing distortion. 1" silk dome tweeter with 4-position room compensating switch keeps mid and high frequencies neutral depending on your mixing environment and level of acoustic treatment. Buy with confidance with our 30-day money back guarantee and 1-year warranty.